In baking, proper timing of the yeast kill will control the height of the baked good. Yeast provides vital gas production for achieving volume in baked goods. Its peak is during proofing, and into oven spring. Thermal profiling is a way of understanding the point of yeast kill, and this information can in turn, control the height of the baked good. Prolonged oven spring, that either causes an oversized product, that cannot be bagged; or one that causes a huge collapse after cooling. Minimize oven spring with yeast kill closer to 40% of the bake time. To achieve this, the front zones of the oven have to operate at a higher heat, stopping gas production by killing the yeast earlier on in the bake. 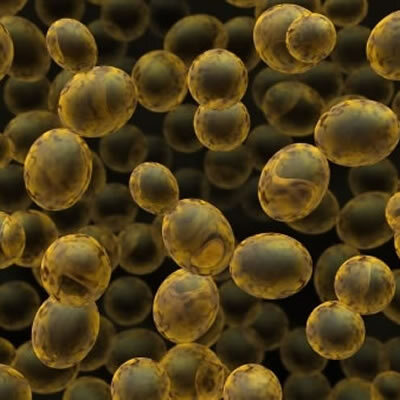 By making sure that you adhere to your usual yeast kill percent, you will gain better control of your product quality. Pyler, E. J. “Dough Fermentation.” Baking Science & Technology. Merriam, Kan.: Sosland Pub., 1988. P632. Thanks. I wondered why the temperature was hotter on gluten-free breads & now I know why.